Delhi High Court has recently held that there is no scientific data available to show that installation of mobile phone towers and the emission of the waves by the said towers is in any way harmful for the health or hazardous to the health of citizens. The Court was hearing a Public Interest litigation seeking a writ of mandamus directing the respondents to remove the mobile towers installed in the residential area of village Tekhand, New Delhi with immediate effect. Union of India has filed its counter affidavit pointing out that the contentions of the petitioners about there being any radiation or any emissions which are harmful to the health of the citizens are baseless. 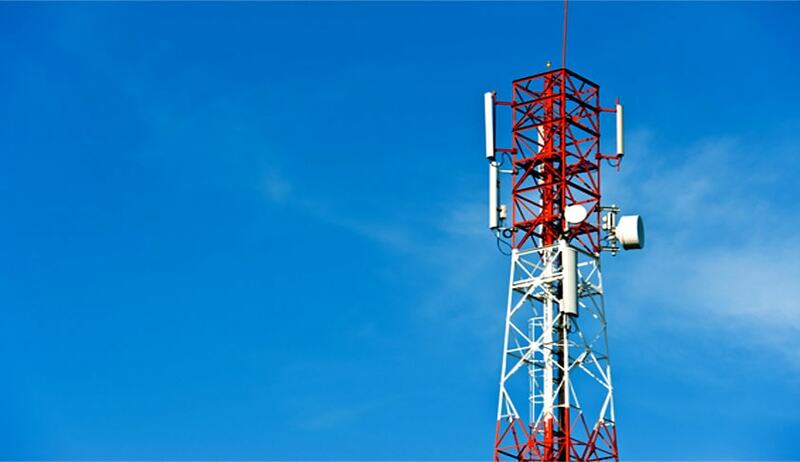 It is urged that many studies have been conducted on the health hazard of radiations of mobile phone towers/networks. These studies have been conducted under the aegis of WHO. The studies have concluded that there is no conclusive scientific evidence of adverse health effects due to low level of RF emission from mobile phone towers. It was also pointed out to the Court the Judgment of Kerala High Court in the case of Reliance INFOCOM Ltd. vs. Chemanchery Grama Panchayat & Ors., 2006. That was a case in which the mobile phone company was seeking to erect a mobile base station. The plan was approved by the Panchayat and the petitioner was issued a building permit. However, when the petitioner started preparation for constructing the tower, certain segments of the local population raised objections. The Panchayat acting on complaints received from the local residents cancelled the permit issued to the petitioner apprehending that apart from pollution, the radiation from the tower would cause a health hazard. The Kerala High Court noted that the panchayat had no scientific data or relevant material to cancel the license already granted on the ground that the installation of the tower would cause any health hazard. Based on the same, the writ petition was allowed. “it is clear that there is no scientific data available to show that installation of mobile phone towers and the emission of the waves by the said towers is in any way harmful for the health or hazardous to the health of citizens. There is no conclusive data to the said effect. The petitioner has not been able to produce any data whatsoever showing any such harmful effects on the health of human beings. The petitioner has also not been able to show violation of any norms by the respondent”. In December 2015, the High Court of Himachal Pradesh, had held that, mobile tower radiations do not cause any health hazard to people living in its vicinity and it is a just a myth being spread in order to create panic among people. The first bench of the High Court comprising of Chief Justice Mansoor Ahmad Mir and Justice Tarlok Singh Chauhan, dismissed a batch of writ petitions which had challenged installation of mobile towers near their residences.